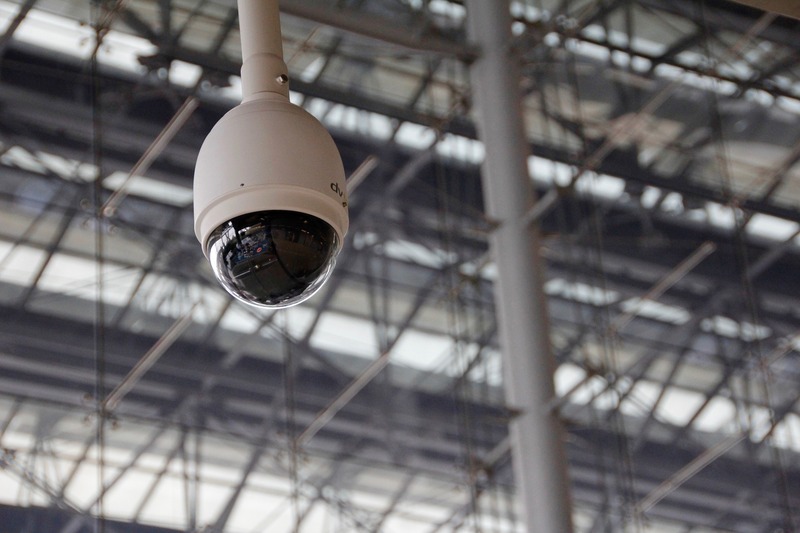 Security and Surveillance Systems primarily involves physical security and safety systems, namely - Video Surveillance System, Access Control System, Fire Detection & Alarm System and Public Address System. Advancements in the field of IP based security systems and analytics is set to change the security and safety landscape. Now companies are looking for ways in which to derive business value from their security and safety systems and hence want to integrate these systems with their IT systems. These integrated systems are not only cost effective but are also proactive, flexible and provide greater control over these systems. Integrating the solution with other IT security and business systems. Managing the security information such as access control, remote access, sharing and collaborating, search and retrieval. Managing various surveillance infrastructures from cameras and sensors to video storage devices. Formulating processes which comply with the various security standards.